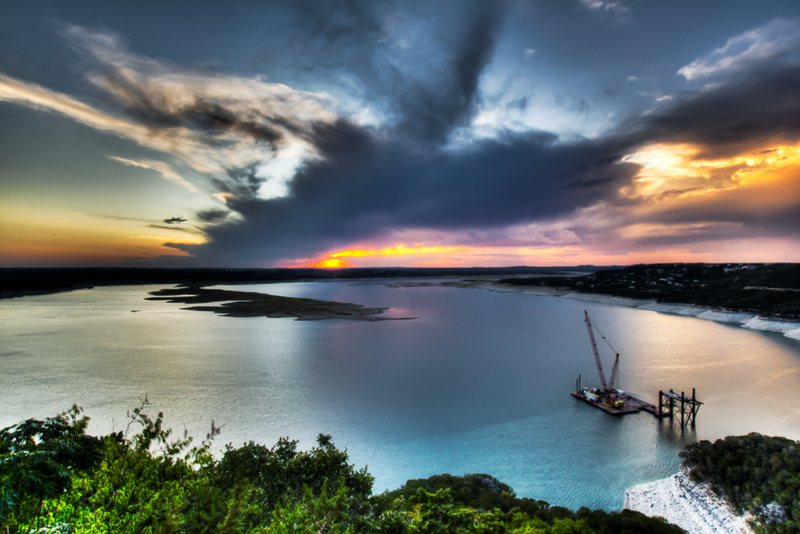 We have two locations on Lake Travis, but you get access to both Lake Austin and Lake Travis. Steiner Ranch: We have 10 boats located on Lake Austin in Steiner Ranch next to the Lake Club at Riverbend Marina. Rough Hollow Yacht Club in Lakeway: This is by far the nicest Marina on the Lake. FREE VALET PARKING is provided for you when you arrive. We have 25 boats. Rough Hollow Marina connect to Hwy 71 via Bee Creek Rd makes us only a 12 min drive from the Hill Country Galleria. Sandy Creek Marina an Yacht Club - Volente/Cedar Park Area: Sandy Creek is only 14 min drive to Anderson Mill Rd. We are now the closest boat to Cedar Park. We have 6 boats and staff.